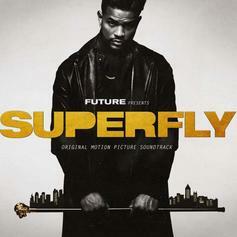 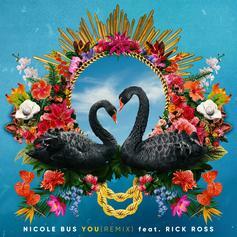 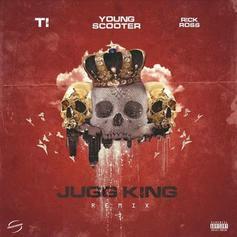 Rick Ross Assists Nicole Bus On "You (Remix)"
Nicole Bus taps Rick Ross for the remix of her single, "You." 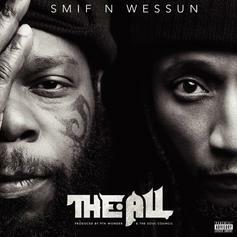 Rick Ross Shows Zero Remorse On Smif-N-Wessun's "Let Me Tell Ya"
Smif-N-Wessun incorporate "Ross Fit" into their regimen. 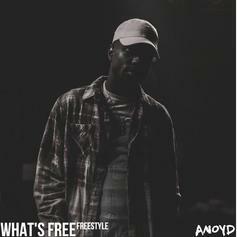 Anoyd returns with a new freestyle over Meek Mill's collaboration with Rick Ross & Jay-Z. 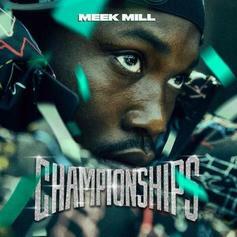 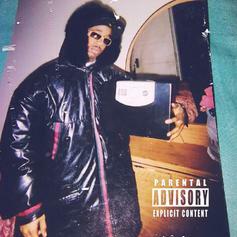 Benny The Butcher is back with his freestyle over Meek Mill, Jay-Z and Rick Ross' "CHAMPIONSHIPS" collab. 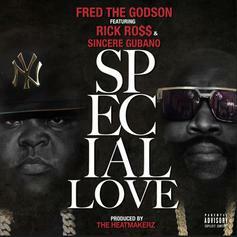 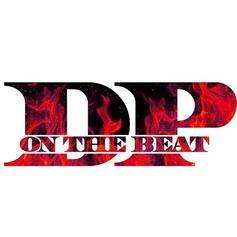 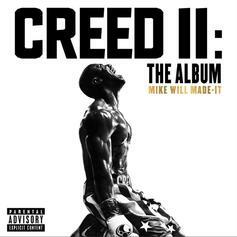 Three rap titans intertwine for a truly impeccable dynamic. 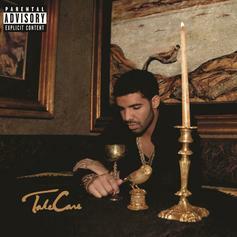 Drake & Rick Ross Teamed Up On The Just Blaze-Produced "Lord Knows"
It's only right to throw it back to "Take Care" on its 7 year anniversary for this week's #TBT. 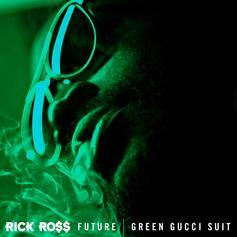 Rick Ross Puts Money On The Weight Scale On "Bag Up"
Rick Ross slides through in the new Balencies. 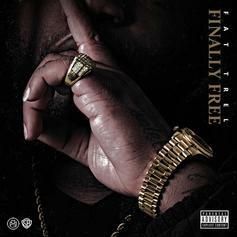 Rick Ross Joins Fat Trel On "Nostalgia"
The track makes us even more eager for Trel's MMG debut. 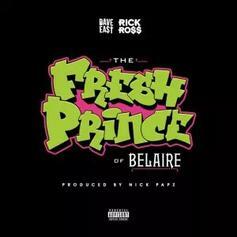 Rick Ross & Dave East Up The Cups On "Fresh Prince Of Belaire"
Brand ambassadors go to work on "Fresh Prince Of Belaire." 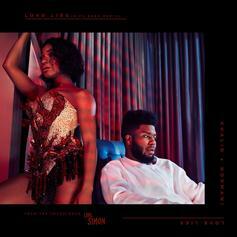 Rick Ross Jumps On The Remix To Khalid & Normani's "Love Lies"
Listen to the remix of Khalid & Normani's "Love Lies" featuring Rick Ross. 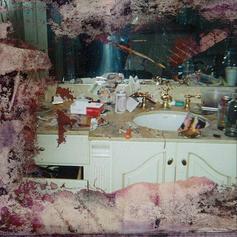 A satisfying collaboration from "Daytona." 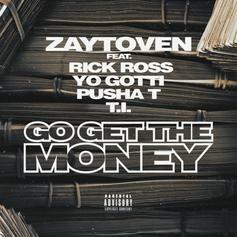 Zaytoven Grabs Rick Ross, T.I., Pusha T & Yo Gotti For "Go Get The Money"
Zaytoven assembles a stacked roster for his latest "Trap HoliZay" single. 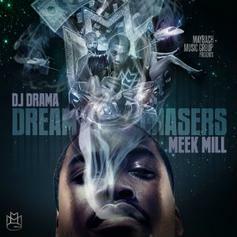 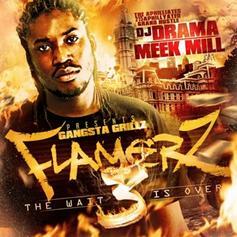 Meek Mill & Rick Ross' "Ima Boss" is this week's #TBT.